All of our emergency response training packages are designed to be customized and tailored to meet your facility's specific emergency response training needs. We have local and regional partnerships to maximize training flexibility for your facility's operation and reduce travel costs associated with meeting training compliance requirements. Whether you need training, technical expertise, or compliance assistance; we are a short phone call or email away. Have a specific need, tell us and see if we can help! You should expect to hear from a representative very soon. Jeremy is a Battalion Chief in Columbia, SC with over 22 years of experience and has a background in Hazmat, Technical Rescue and Medical. Jeremy is the senior instructor-trainer and client program coordinator. Jeremy teaches all of E-Med's programs nationally and internationally. Robert is a Battalion Chief in Columbia, SC with 22 years in the fire service. 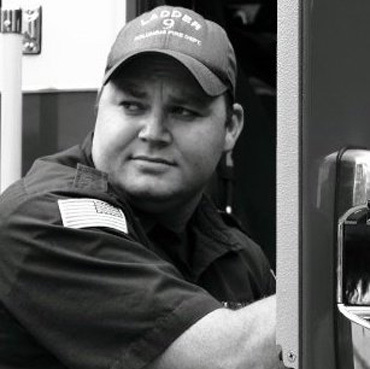 Rob has has been teaching for nearly 18 years and is also an Adjunct instructor with the South Carolina Fire Academy. 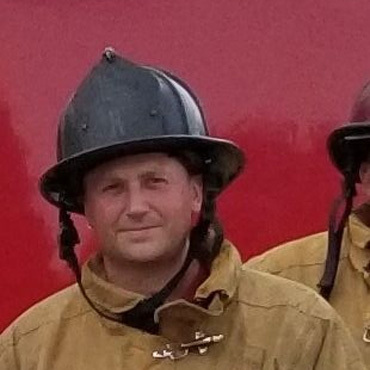 Rob is one of E-Med's senior instructors with instruction specialty in Hazmat response and introductory fire fighter programs, along with industrial response training programs, covering all 6 of E-Med's training disciplines. Travis is the owner and one of the main program developers for many of E-Med’s courses. Travis recently retired as a Division Chief from the Columbia Fire Department with over 25 years of service and is now sharing his passion for teaching and training full-time. 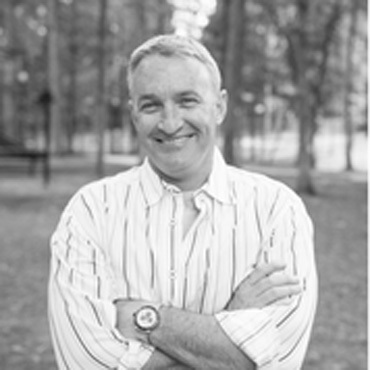 Travis is an accomplished fire service speaker and has conducted multiple international train-the-trainer sessions in Russia, China, Saudi Arabia, and Kuwait. 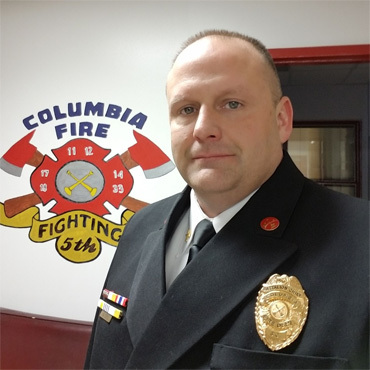 Robbie is a Battalion Chief with the Columbia Fire Department with over 16 years of fire service experience, assigned to Battalion 4 in Richland County. Robbie has technical rescue experience as well as Hazardous Materials response and is one of E-Med's industrial fire brigade instructors. Don Townley is a veteran of the US Army special operations community and is currently a Captain with Ft. Gordon Fire Department. Don has over 15 years of combined municipal and DoD experience. 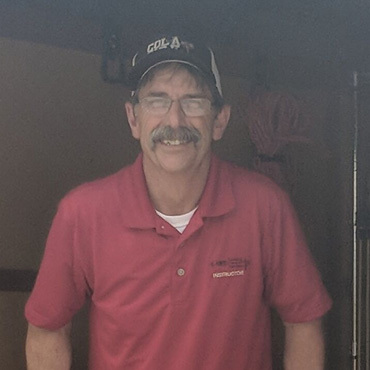 Don has extensive experience in Medical Response, Technical Rescue, and Hazardous Material Instruction. Chad is a Captain with the Columbia Fire Department with over 20 Years of fire service experience. 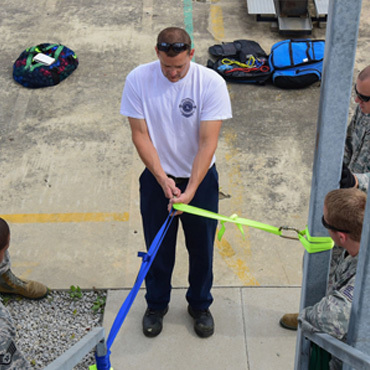 He is assigned to Rescue 1, the department's heavy technical rescue unit. Chad is also an adjunct instructor for the South Carolina Fire Academy. Will has been in the fire service for 13 years, beginning his career in Indiana. 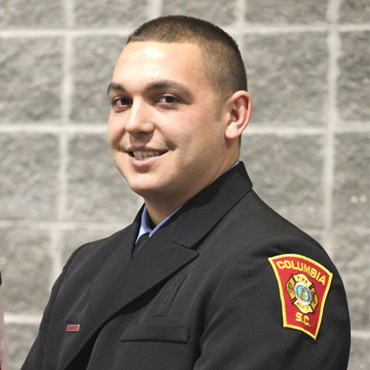 He is now assigned to Rescue 1 with the Columbia Fire Department as an engineer. Will holds extensive rescue technician certifications, including; Confined Space Rescue, High-Angle, Trench Rescue, Swiftwater Rescue, Hazmat Technician and patient extrication. Chris is a Captain with the Columbia Fire Department assigned to Ladder 7 with nearly 24 years of fire service experience. 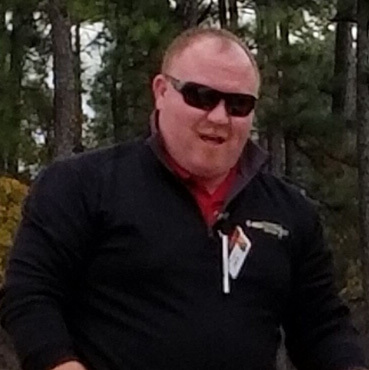 Chris is an adjunct instructor for the South Carolina Fire Academy, and teaches new recruits for the Columbia Fire Department. Chris also has technical rescue expertise, and industrial fire brigade instruction. JP started his fire brigade career in 1983 while serving in the U.S. Navy. He has been serving his community as a volunteer captain for nearly 25 years. JP currently works as a Reliability Technician for Michelin and serves as a Team Leader on their industrial fire brigade. He has also been an adjunct South Carolina Fire Academy Instructor since 1996. Ethan Blackmon started his career in emergency services as an EMT with Kershaw County EMS in 2010 and now is currently a full-time firefighter with Columbia Fire Department and holds the rank of Engineer. 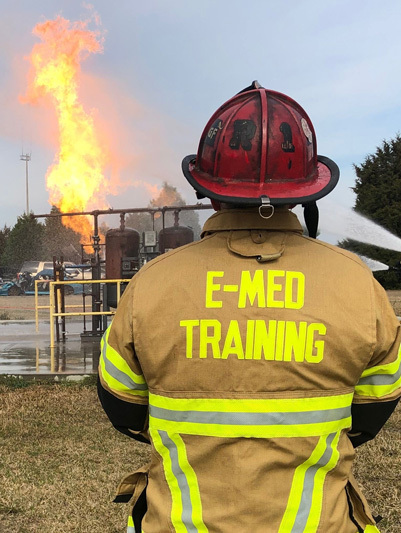 Ethan is also a NREMT with Kershaw County EMS and a South Carolina Fire Academy adjunct instructor for Columbia Fire Department teaching new recruits fire fighting, emergency medical responder, in-service training for EMTs, and conducts portions of the promotional classes. Ethan is E-Med's resident state certified In-service Training instructor. Jonah Smith is a Captain with the Charlotte Fire Department. He is also a Porfessor at Fayetteville State University, and an Instructor at Rowan Cabbarus Community College. He is assigned to Ladder 32 in the South side of Charlotte, and is an active volunteer member with the Pleasant Valley, SC Fire Department. 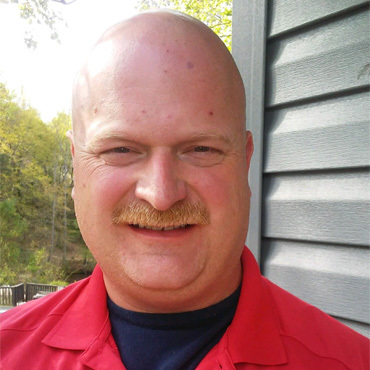 Jonah is a highly respected fire service instructor, presenting multiple courses at FDIC over the past several years. Jason M. Krusen is a Deputy Fire Chief for the Charleston Fire Department in Charleston, SC, with over 20 years of experience. He is the President for the Fire Smoke Coalition, and has a Bachelor of Science in Fire and Safety Engineering Technology. Jason is also the Hospital First Receiver Project Manager and Instructor for E-Med Training Services, LLC in Columbia, SC.